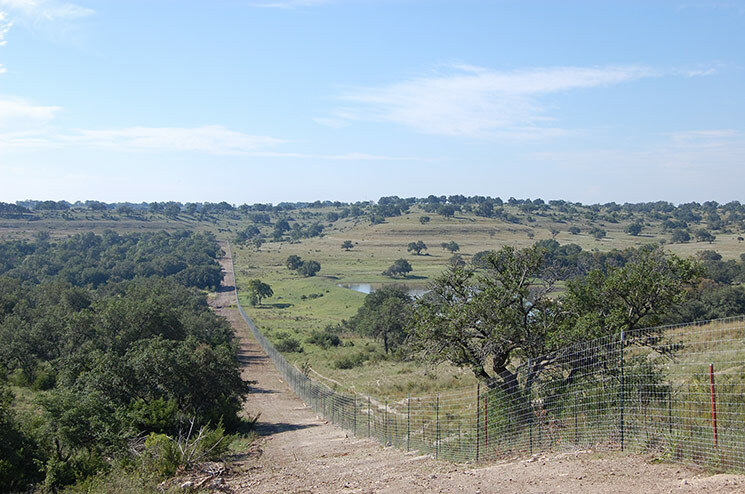 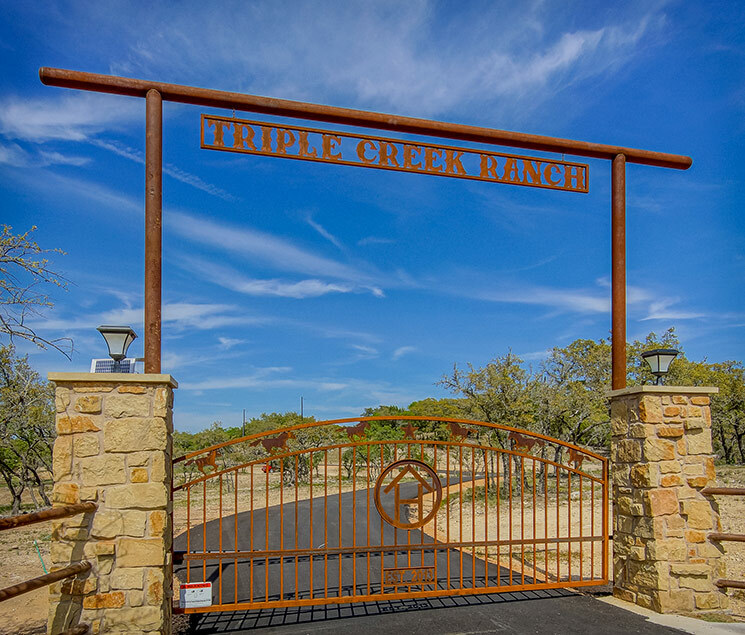 The management and construction of a ranch development project is a full-time job even for someone who has all the experience and resources readily available to them. 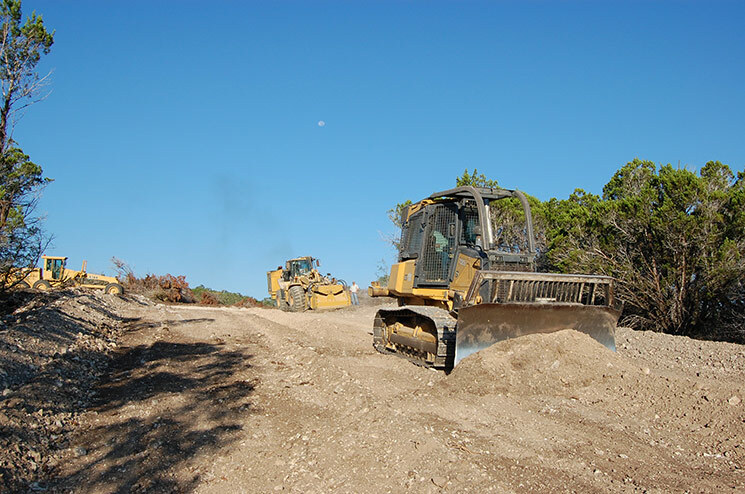 For someone who does not have the experience and resources, it is a full-time job loaded with financial risk and frustration. 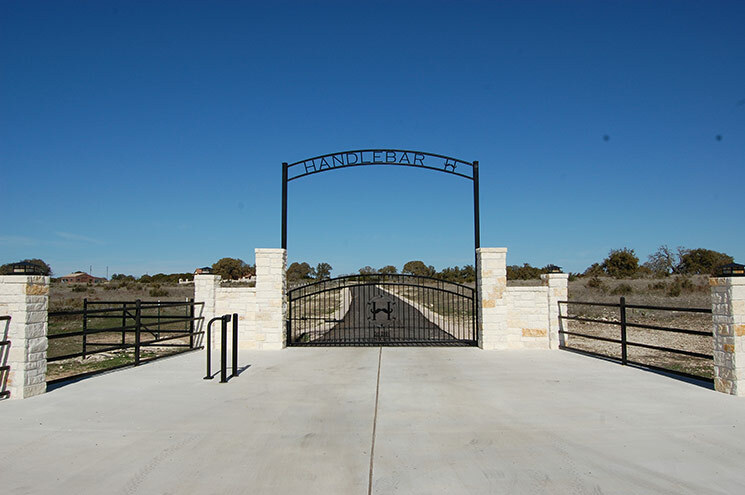 That is where Turnkey Ranch Development comes in. 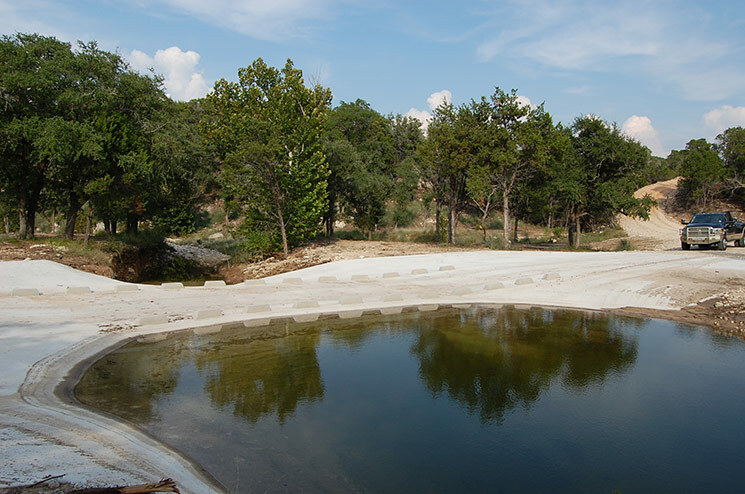 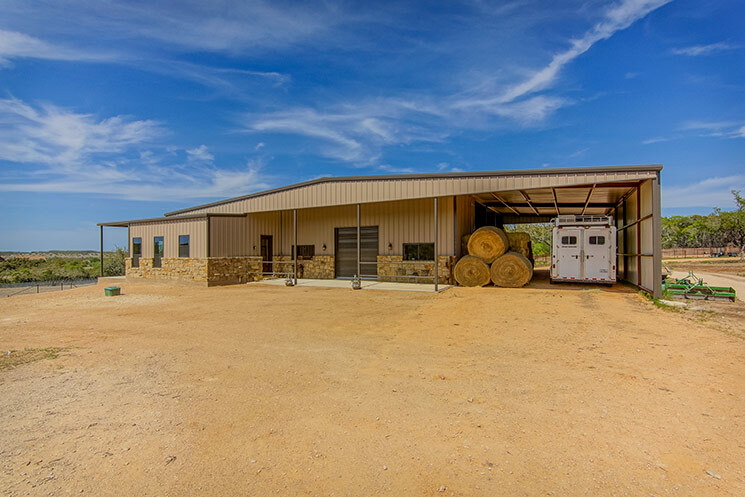 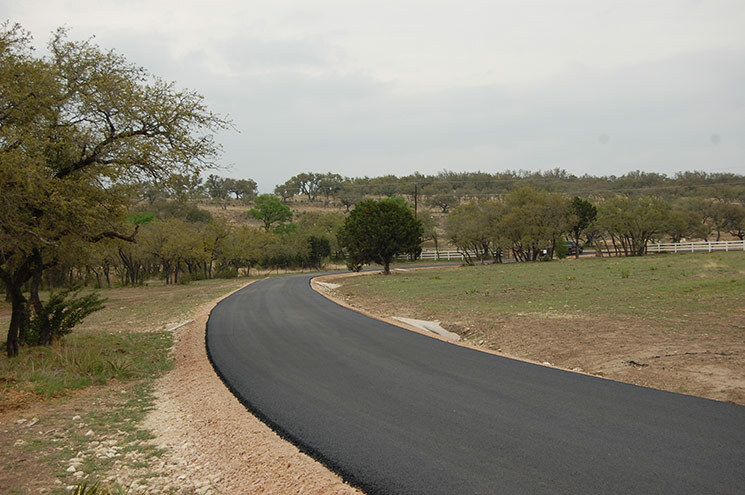 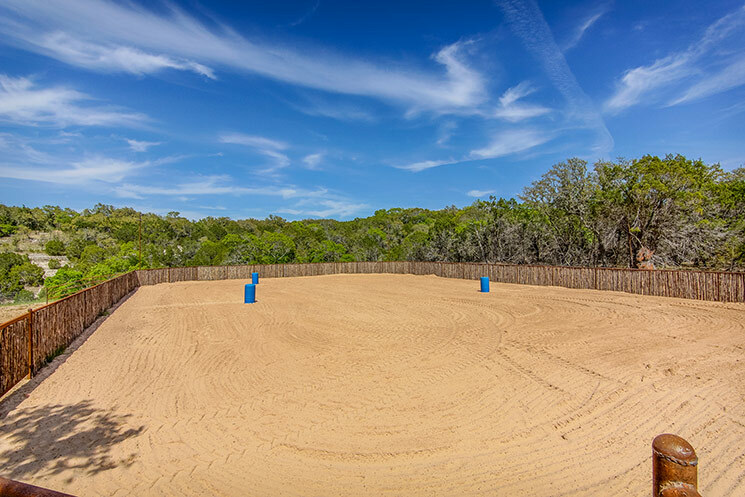 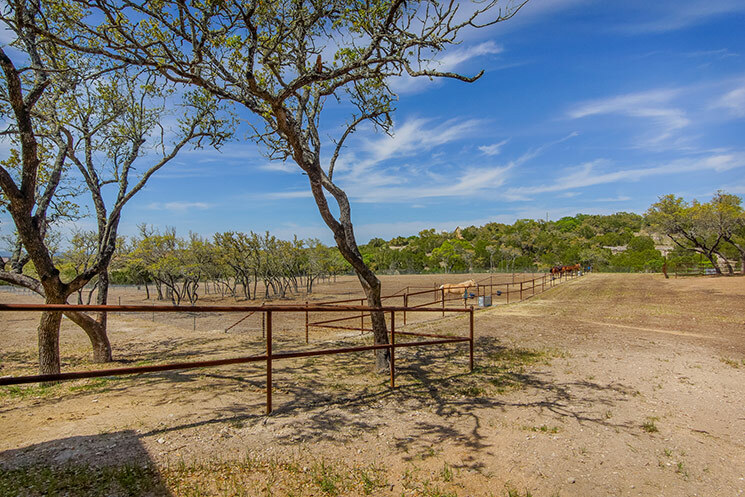 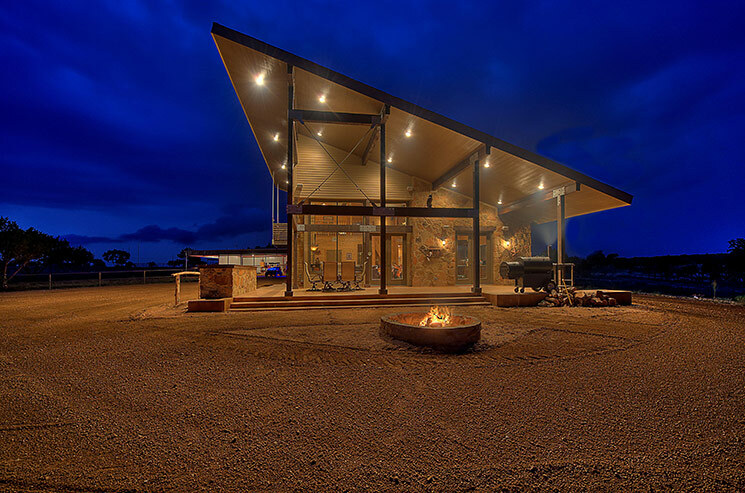 We help create your custom ranch property by planning, managing and constructing all aspects of your project. 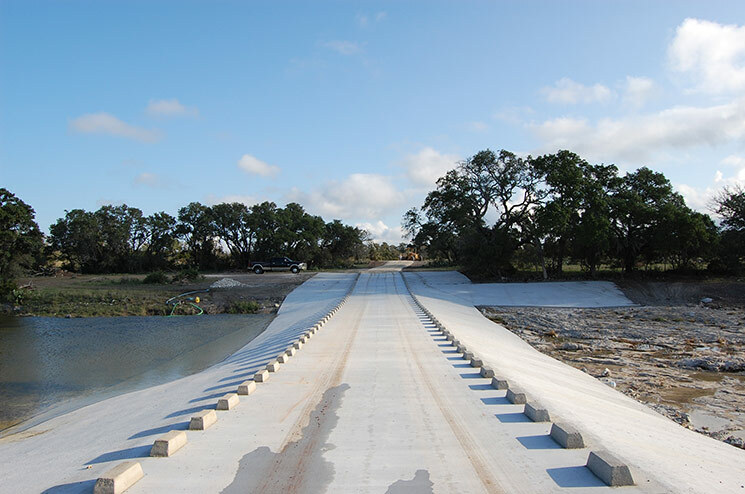 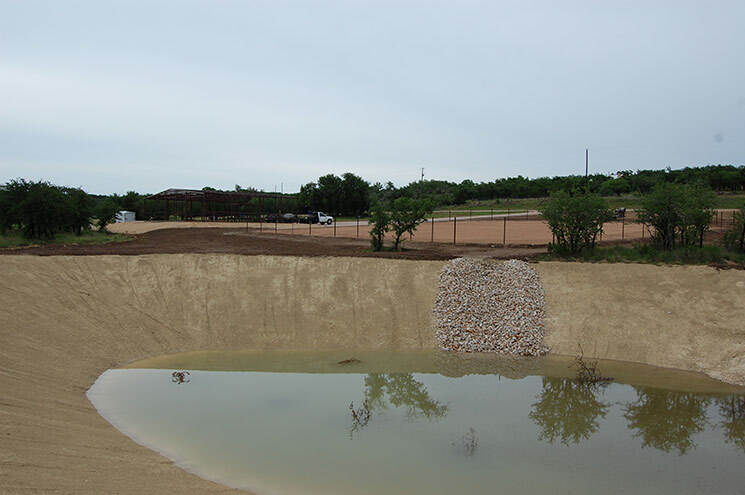 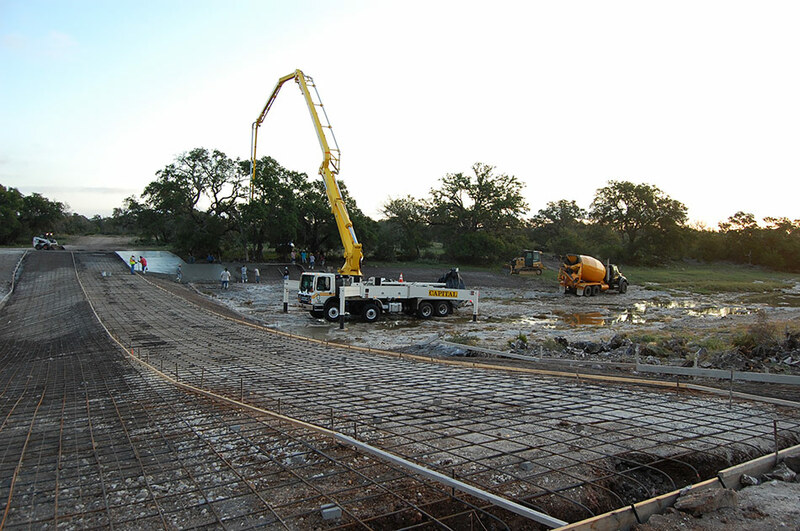 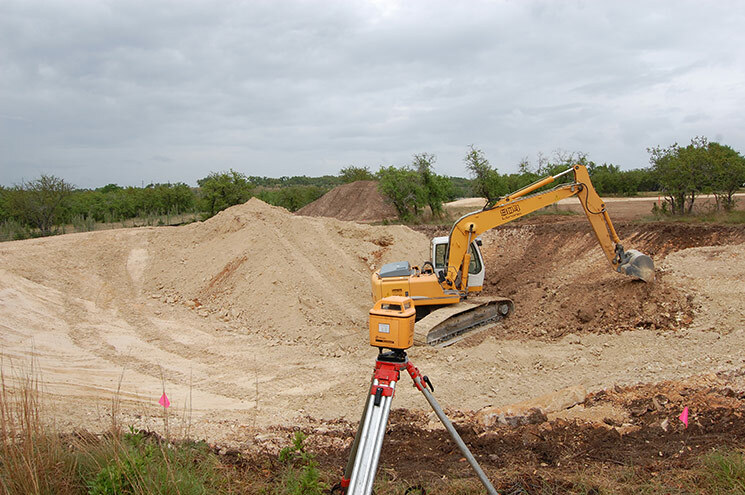 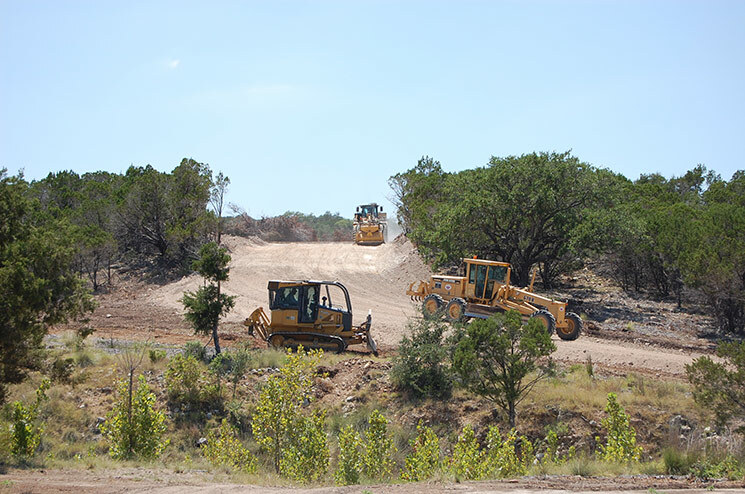 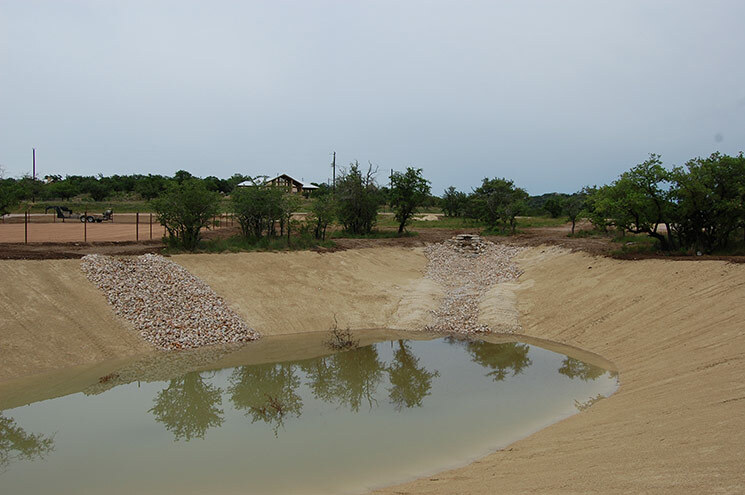 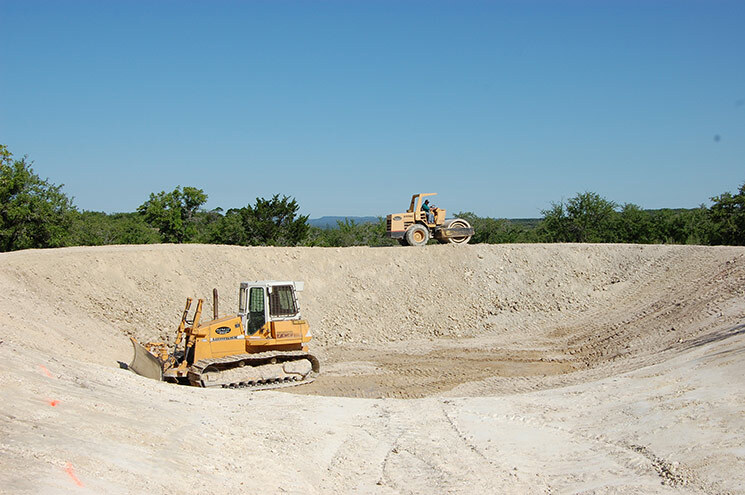 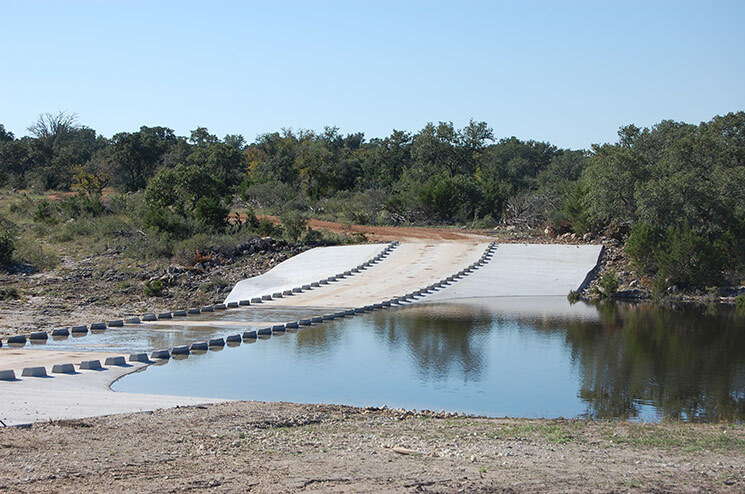 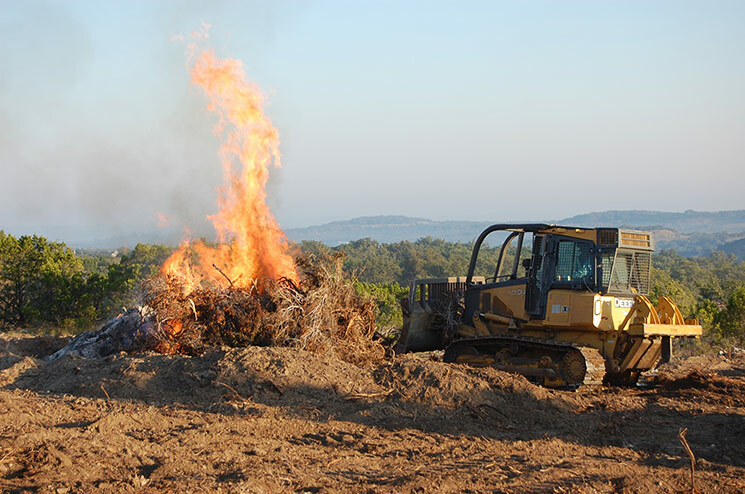 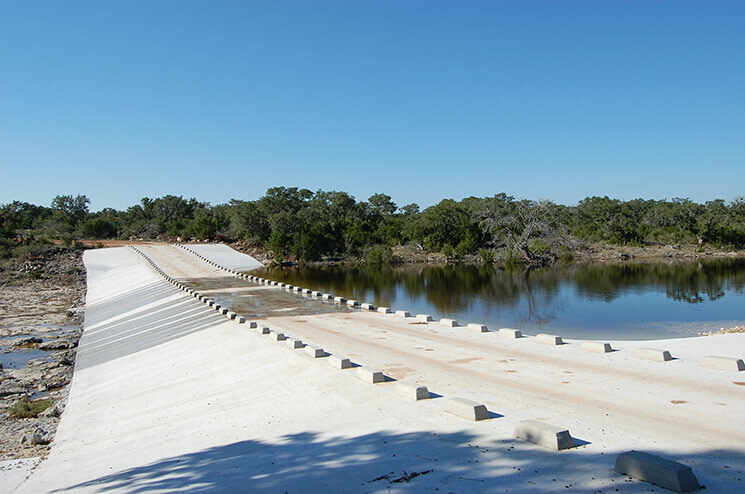 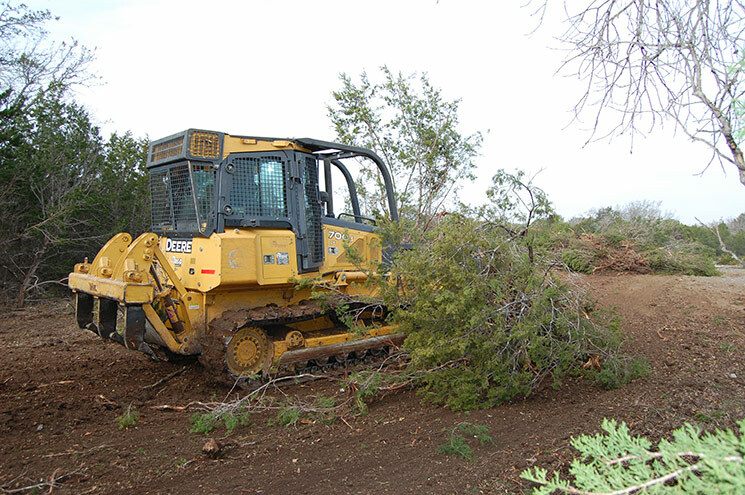 We handle everything from earth moving, water features, land clearing, fencing, roads, steel buildings, horse facilities, hunting facilities, custom homes and much more. 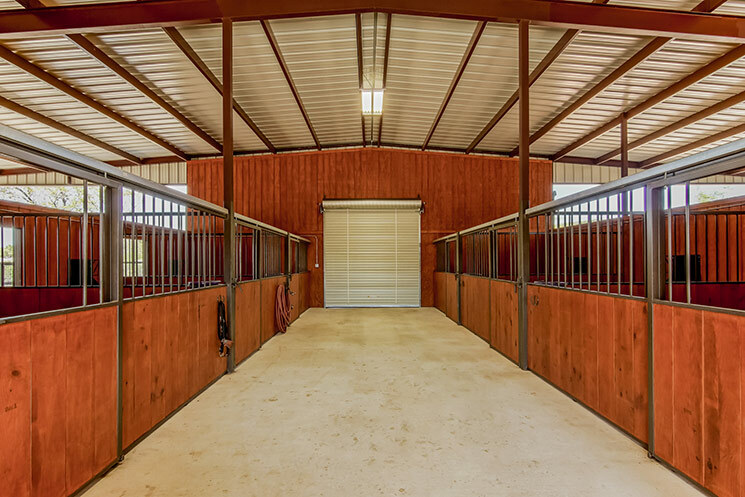 We have vision and the expertise to assist you with making smart improvement choices that you will enjoy in the future and will give you the best investment gains. 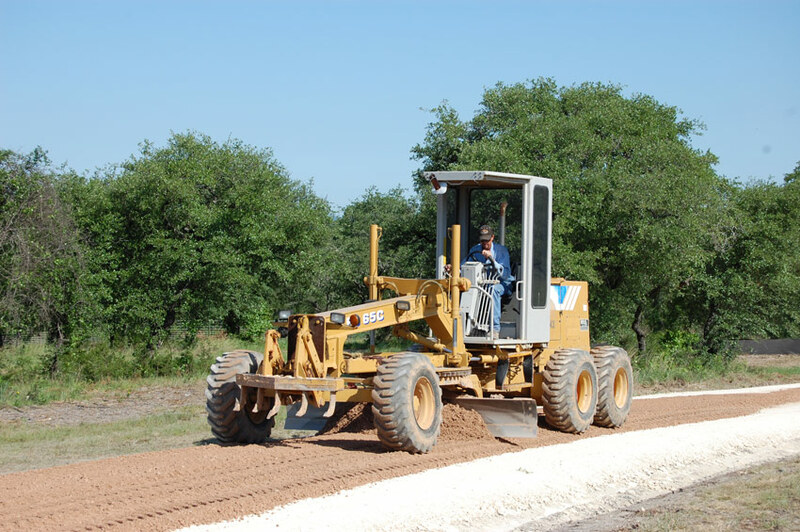 Everything we do revolves around our commitment to the highest level of service, integrity, quality of work and convenience to you. 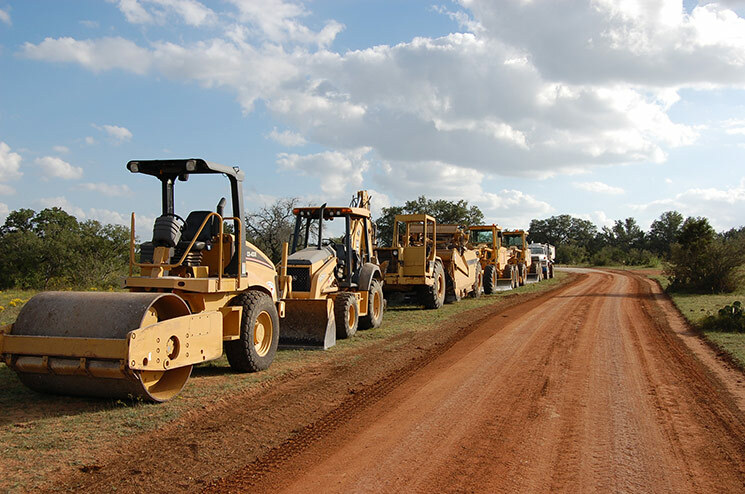 Thanks for visiting our website and please don't hesitate to call on us with any questions you may have even if it is just for some friendly advice.